Protecting people and pets from ticks and mosquitoes is essential in this part of the country. Ticks are responsible for transmitting several types of diseases including Lyme disease. 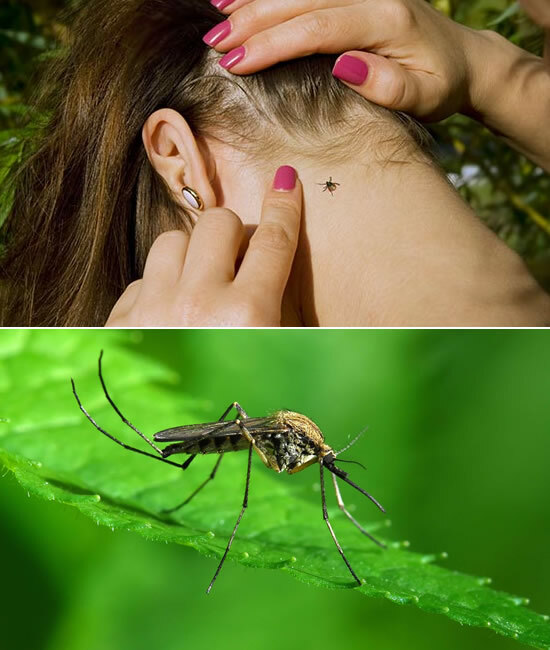 Mosquitoes are a carrier for West Nile and Eastern Equine Encephalitis among humans; dogs are also susceptible to the transmission of heartworm. These pests are also a nuisance at outdoor parties, family gatherings and when children and animals are playing outside. Long Hill Tree and Lawn Care provides you with peace of mind with our protective spraying services. Tick Spraying: a professional strength treatment is applied in spring, summer and fall for maximum effectiveness. We spray the perimeter of property, shady lawn areas and into wooded areas. Mosquito Spraying: an organic treatment is applied monthly (April-October) to the entire property for maximum effectiveness. 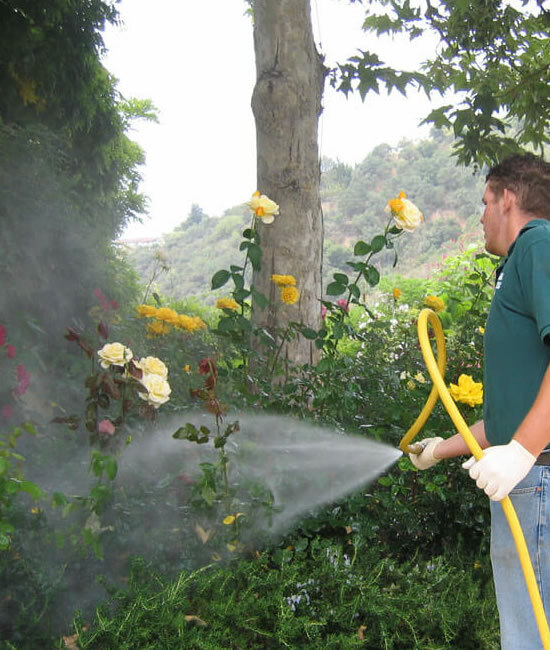 Contact us today to learn more about entire range of landscape spray services. Horticultural oil spraying is the most effective spray for your shrubs, ornamentals and evergreens. As a more natural remedy, it works by smothering the insects and any eggs waiting to hatch. This spray is applied in early spring before the insects hatch. A second application should be applied in the fall to hemlock trees. The invading insects -- mites, borers, aphids, beetles, etc. -- are very destructive to your valuable plants. They cause damage by piercing the plant and extracting key nutrients the plant needs to survive. This results in the declining health of the plant, often to the point of death if not treated. Horticultural oil protects your shrubs without applying pesticides. It not only kills the insects overwintering in the shrubs, but also eliminates scale insects that can also damage your valuable landscape. Hemlocks are such a beautiful addition to your landscape. In most cases, hemlocks are located along the perimeter of a property and make for a great privacy hedge. Their dense evergreen canopy creates a cool, shady habitat that's used by a variety of bird species. Unfortunately they are under an aggressive attack in the Northeast by the insect, woolly adelgid aphid, which came up from North Carolina during Hurricane Gloria in 1986. They are voracious insects and have decimated hemlocks from the Carolinas, to the Mid-Hudson Valley and Southern New England. The woolly adelgid aphid is easily spread from hemlock to hemlock in the wind. Therefore, 3 spray applications are recommended each year (spring, summer and fall) to combat the woolly adelgid aphid infestation and limit it's spread. Birch trees are one of the many decorative trees in this region. The distinctive white trunk adds a unique look to your landscape. White birches are the only specie of birch that is susceptible to bronze birch borer and birch leaf miner. To protect these valuable trees, we recommend spraying them 2-3 times in the spring to combat these damaging insects. 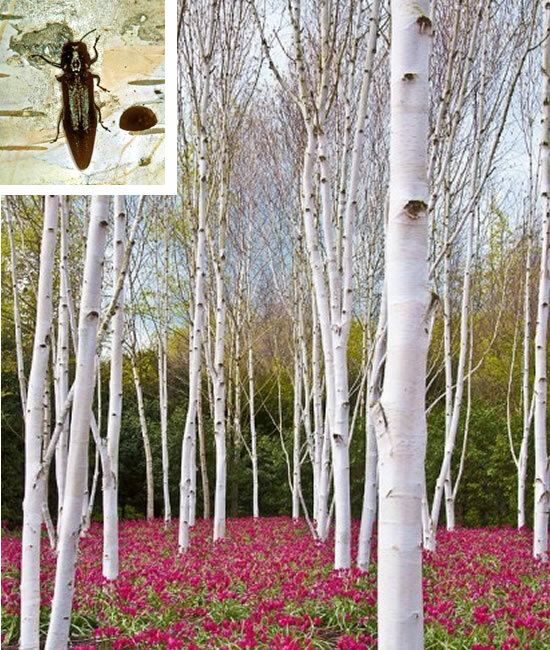 Most Asian and European species and cultivars of white barked birch are very susceptible to attacks by the bronze birch borer. While adults are feeding on the tree, eggs are also laid under the bark. These galleries disrupt the transport of water and nutrients in infested trees, resulting in the decline and death of the tree if not treated early. Long Hill staff can provide professional spray treatments to protect the white birch trees in your landscape. Long Hill Tree and Lawn Care provides professional ornamental tree spraying to keep your trees looking beautiful for years to come. Ornamental trees are a special focal point in your landscape, especially when they flower in the spring. To maintain the health and beauty of these trees throughout the year, ornamentals need to be sprayed 2-3 times in the spring for insects and fungus. 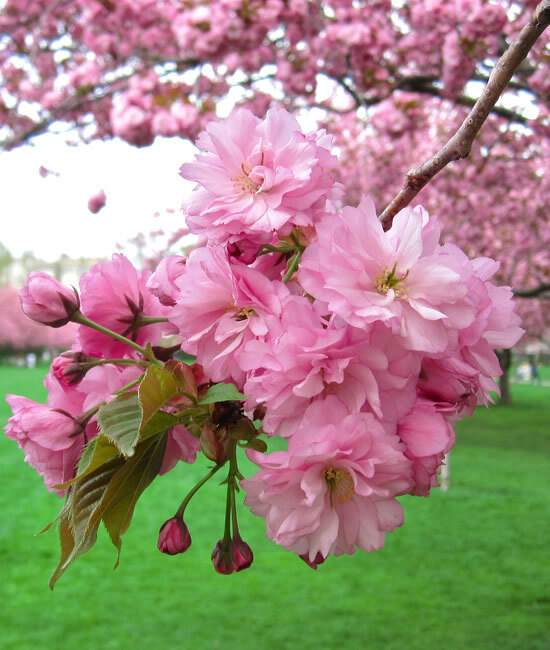 Some of the types of ornamentals that need spraying include crabapples, cherries, apples, plums, magnolias and dogwoods. In the last 25 years, the deer population has exploded to unprecedented numbers in our area. Over the course of the cold, snowy winter months, deer lose many of their food sources such as flowers, plants and grass. Unfortunately, your evergreen shrubs become the new food supply for these hungry hedge trimmers! 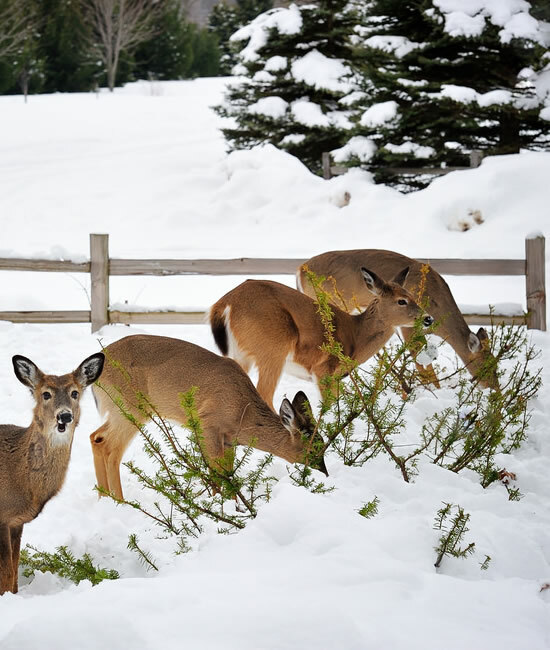 To combat this seasonal problem, Long Hill Tree and Lawn Care can apply high grade deer repellent spray which is very effective at encouraging the animals to dine elsewhere. The spray is applied to shrubbery and evergreens in October and December, which deters the deer from eating your valuable landscape without causing harm to the deer. 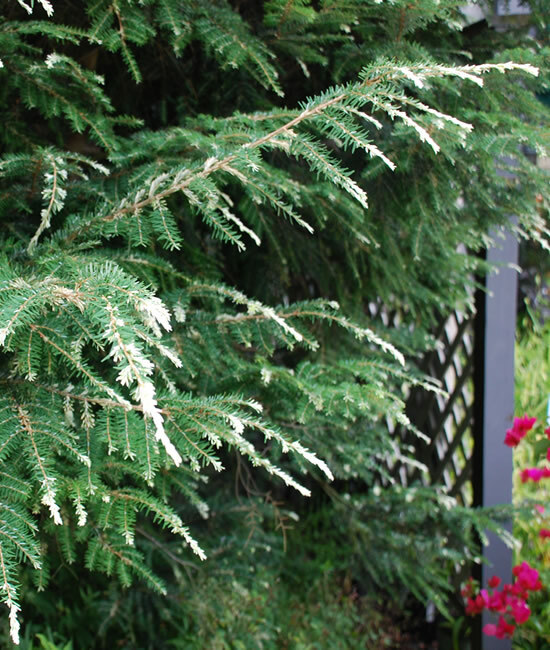 Professional spray applications of our high-grade anti-desiccant can protect your beautiful evergreen plants from the damaging effects of winter. Some of the plants susceptible to this include rhododendron, hollies, azaleas, mountain laurel, andromeda and boxwoods. The winter months are extremely dry and windy, and this can deplete evergreen plants of moisture causing the leaves to turn brown and crack, which can also affect springtime buds. To prevent winter burn and dehydration, Long Hill Tree professionals apply anti-desiccant spray on evergreen shrubs in October and December. This spray coats the leaves with a protective film without interfering with plant growth or normal functioning. 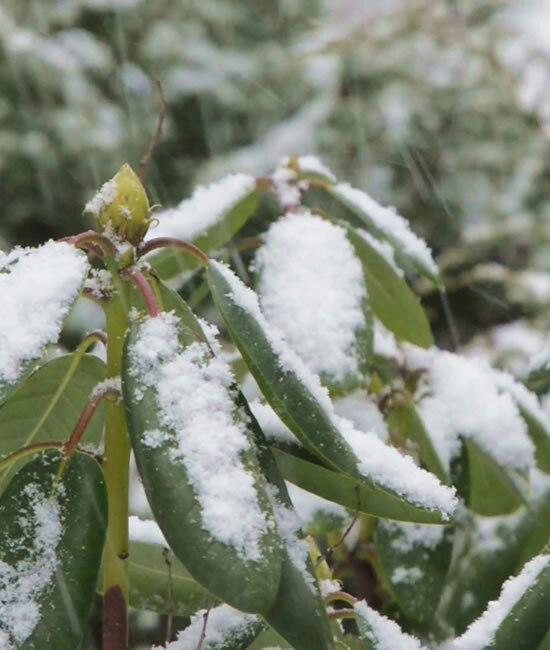 Applying an anti-desiccant also helps reduce transpiration and protects the foliage and buds when the temperature fluctuates from mild days to very cold nights. Meet our team and find our why our customers have trusted us to care for their properties for nearly 5 decades!